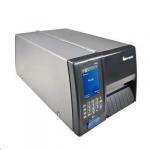 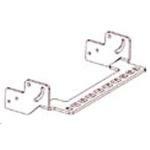 Datalogic QW2120-BKK10GS QW2100 USB KIT. 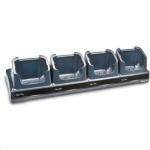 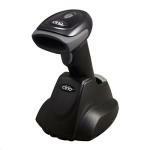 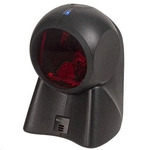 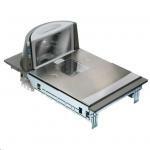 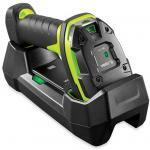 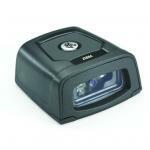 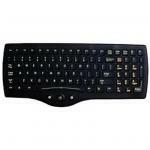 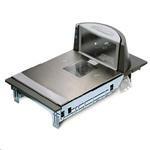 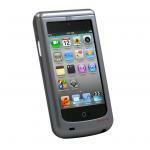 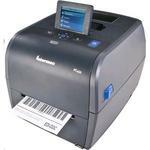 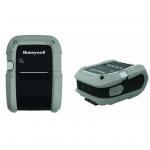 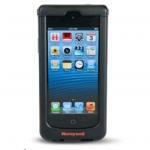 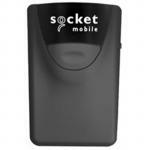 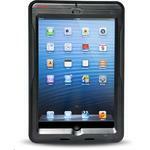 1D QW212O scanner black with USB cable and stand. 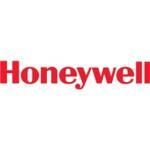 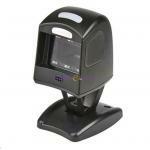 SOCKET CX3343-1577 CHS 8Qi SCANNER 2D Imager, Cordless - Bluetooth - Antimicrobial. 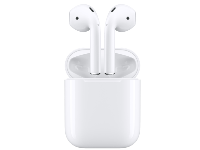 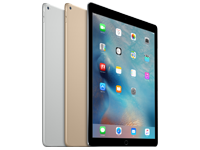 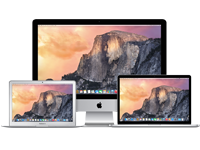 Includes charging cable. 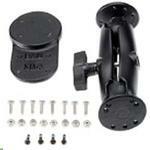 Black. 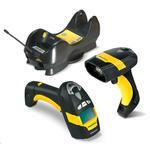 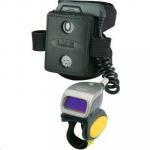 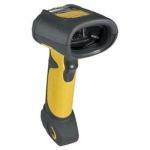 Zebra MOTOROLA LS3408 1D Laser Rugged Extended Range Handheld Corded SCANNER YELLOW/BLACK Barcode Reader it reads labels as far away as 45 feet and as close as .25 inches. 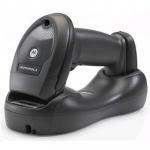 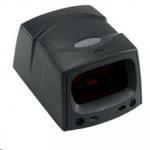 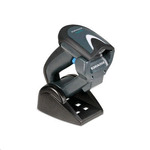 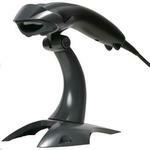 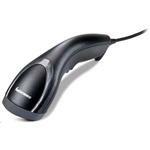 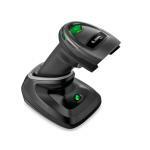 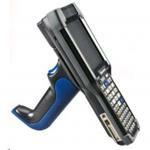 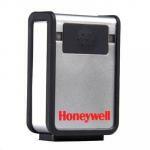 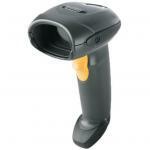 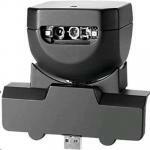 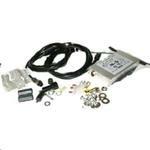 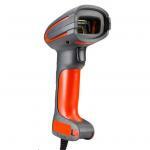 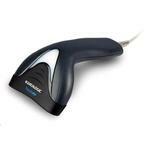 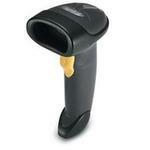 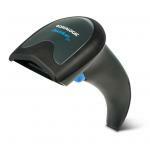 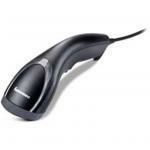 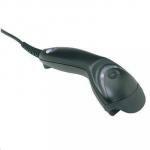 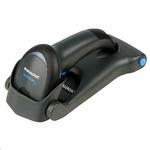 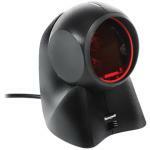 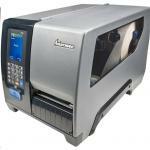 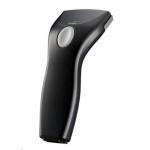 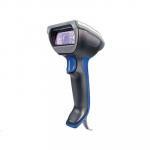 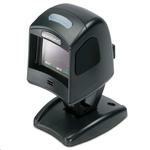 Dynamix Long Range CCD USB Barcode Scanner. 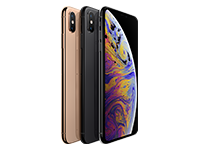 Colour Black.